World leaders must do more to address climate change and its impact on Samoa and other small island states. That’s the message from Member of Parliament, Lenatai Victor Tamapua, to world leaders. Lenatai is attending the Inter-Parliamentary Union (I.P.U) General Assembly being held in St Petersburg, Russia. 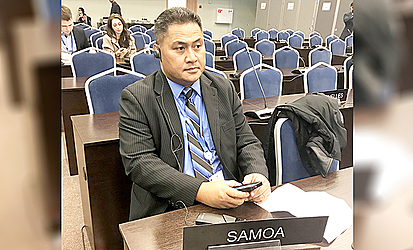 He joined forces with fellow Pacific Parliamentarians from Tuvalu, Marshall Islands, Fiji and Federated States of Micronesia to ensure the voice of Pacific small island developing states (S.I.D.S) was heard loud and clear by global leaders. 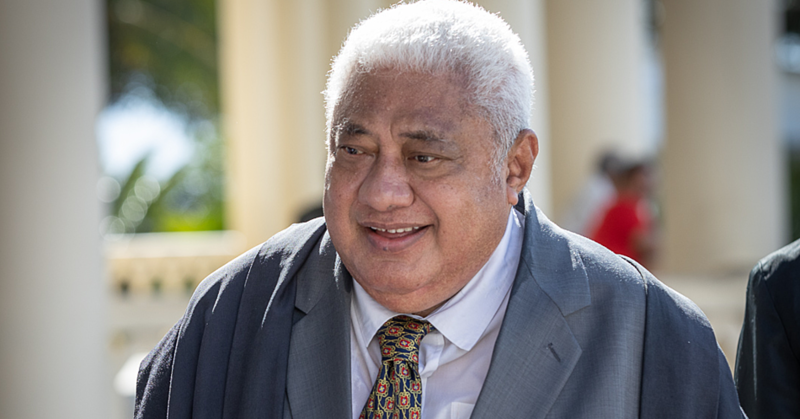 “As Parliaments, we have a key role to play in terms of legislation, budget allocation and also oversight to make sure that policies are being effectively implemented,” Lenatai said. 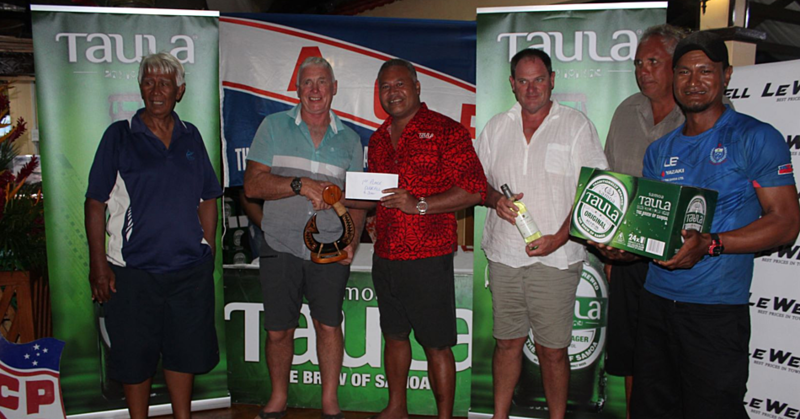 “Samoa is in a similar position to that of other island states that we have heard from today. Climate change is central to our country, to all development work and to our future. From healthcare to agriculture, from fisheries to transport – all of these issues will be impacted by climate change. “In the Pacific, the focus is on adaptation. We need to move villages away from low-lying areas. We need to make sure our schools and hospitals are located in areas that will not be flooded when king tides come. Lenatai also called for the amendment of the I.P.U outcome statement in two ways. “Make a clear commitment that temperature rises must be limited to 1.5 degrees. Parliaments need to lead on this issue and make government of the large polluting countries do more,” he said. For the first time, a meetings of S.I.D.S Parliaments was held and an outcome statement from S.I.D.S Parliaments was developed. The outcome statement was presented to the I.P.U by the Seychelles Parliament who co-hosted the S.I.D,S meeting with the Fiji Parliament. The S.I.D.S parliament meeting at the I.P.U General Assembly was organised with the assistance and support of U.N.D.P.